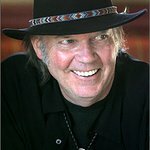 Veteran rocker Neil Young will play a series of concerts on the Gulf Coast to help those affected by the Gulf oil spill. Starting on September 20, Young will hit the stage in association with John Tyson’s Tyson Foods to assist communities devastated by the disaster. 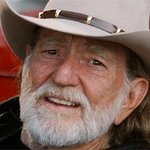 Young is encouraging fans to bring non-perishable food items to the concerts, and Tyson Foods plans to donate 100,000 pounds of chicken products. All proceeds from the sale of unique, limited edition Neil Young t-shirts, available only at the concerts, will also be donated to the food bank.